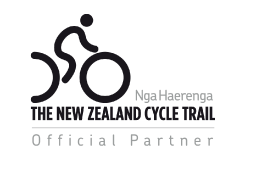 Looking for a beautiful place to stop for a coffee or treat yourself and kids to an ice-cream? 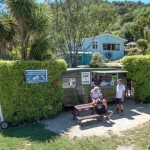 Then visit us at the Green Caravan Café @ Anakiwa 401 – located at the end of the road in delightful Anakiwa on the Queen Charlotte Sound – the mid-way point on the South Island’s picturesque Queen Charlotte Drive, between Picton and Havelock. 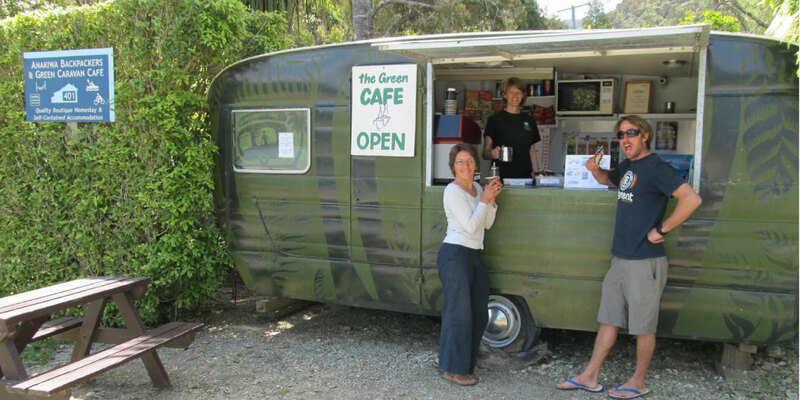 Our Green Caravan Café is open every afternoon from 1.30pm – 4pm in Summer – between the end of October to early May. We offer delicious CPR espresso coffees, a variety of herbal teas and hot chocolate, as well as cold drinks, a selection of Tip Top Ice-creams, Heat & Eat Meals, Snacks, Pot Noodles, Cookies, Chocolate bars and Lolly bags. 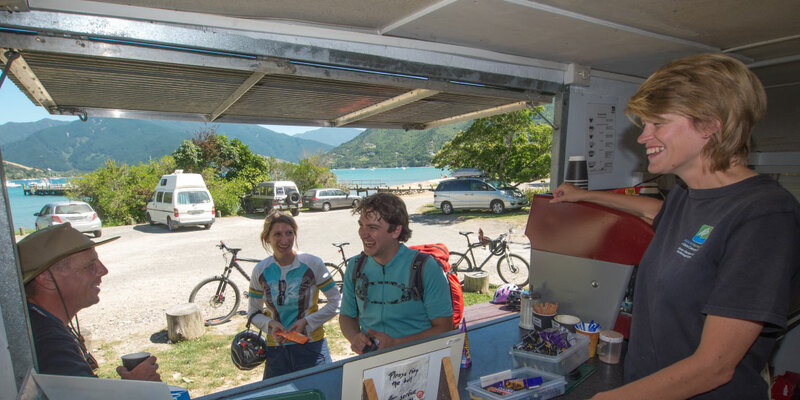 Located opposite the Anakiwa Jetty, it is the perfect spot to celebrate the completion of your walk or ride on the Queen Charlotte Track. 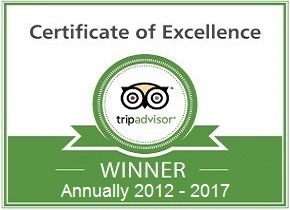 Relax and unwind whilst waiting for your water taxi enjoying one of our treats. Beside the beach, there’s a grassy area with picnic tables and a DOC Shelter for use in case the weather’s not so favourable. 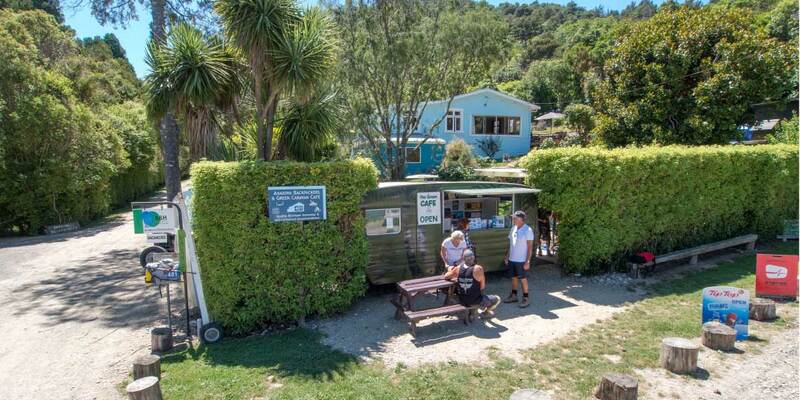 Davies Bay along the Queen Charlotte Track is just a short 40 minute walk from the Green Caravan Café and perfect spot for a refreshing swim from the safe sandy beach. 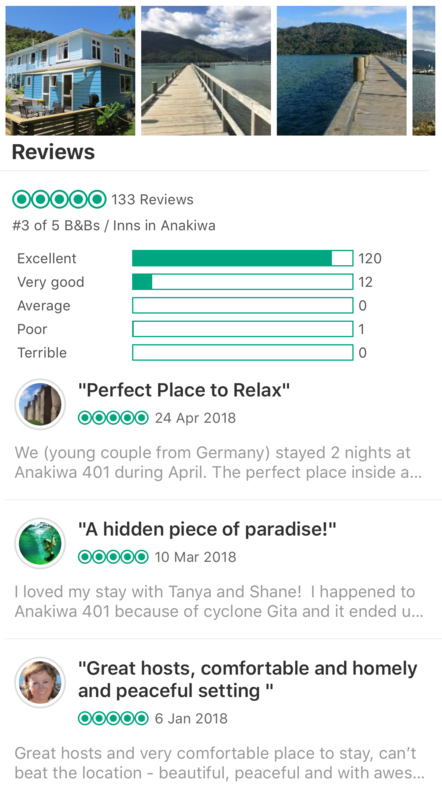 If you are planning a group visit to Anakiwa arriving in the morning, for example with your Motorcycle or Vintage Car Clubs, Walking & Biking groups, Schools or have an event in the bay, please contact us in advance as we may be able to open especially for you.